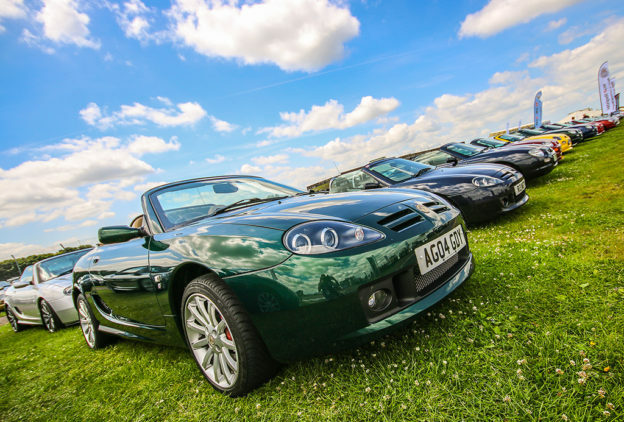 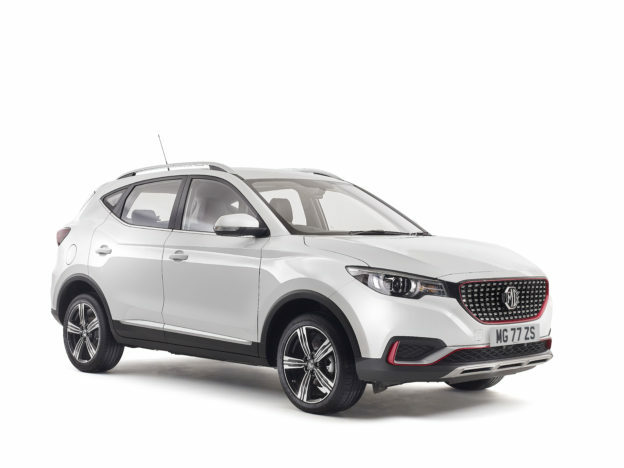 The MG Car Club was nominated for four awards, Outstanding Club Magazine of the Year – Safety Fast!, Outstanding Online Presence by a Car Club, Outstanding Car Club Single Venue Event or Show – MGLive! 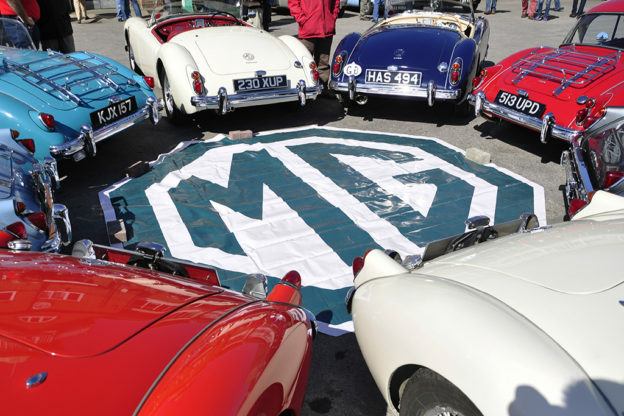 and National Car Club Young Member of the Year for MGCC YMG member Ellie Macbain-Williams. 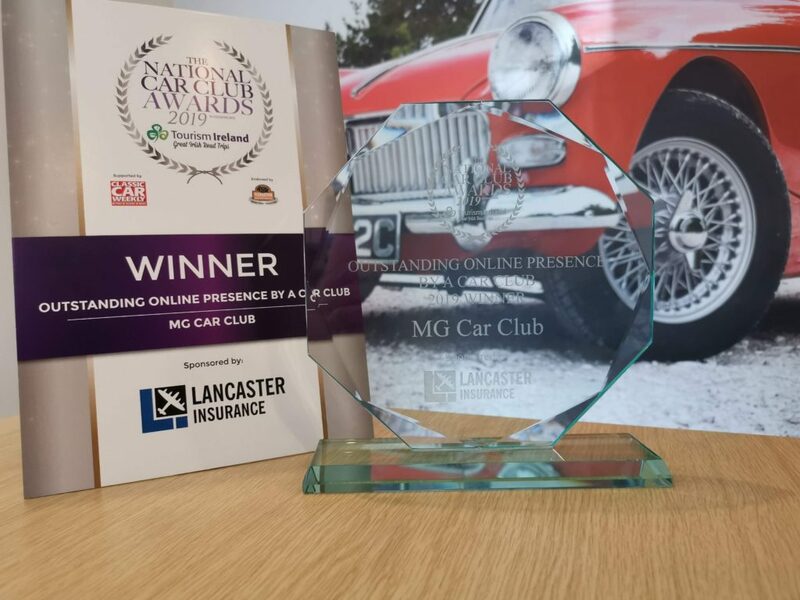 Following on from the Club’s awards in 2017 (National Car Club of the Year) and 2018 (Young Member of the Year – Ben Hatton) the Club was delighted to be presented with the award for Outstanding Online Presence. 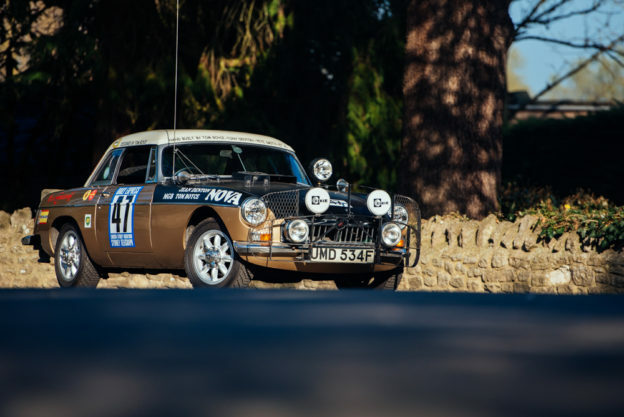 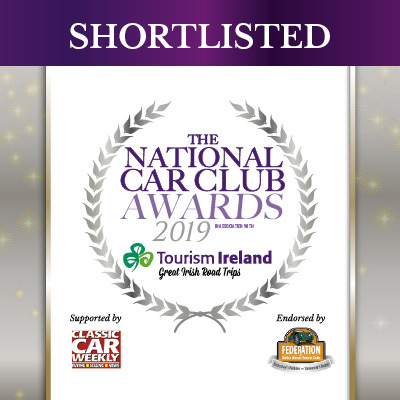 Having won the National Car Club of the Year award in 2017, the MG Car Club is delighted to announce that it has been shortlisted in five separate categories for 2018.